In episode 32, we chat with Dr. Zachary Dubois, Assistant Professor of Anthropology at the University of Oregon. Dr. Dubois discusses his most recent research publication, featured in his 2018 HBA talk, “Stigma and diurnal cortisol among transitioning transgender men”, as well as his upcoming collaborative research projects. Dr. DuBois joined the Department of Anthropology in the Fall of 2018. As a biocultural anthropologist, his research draws on both qualitative and quantitative methods to ask questions at the intersection of biology and culture. Most broadly, he is interested in social determinants of health and the ways in which our social lives become embodied. Relatedly is an interest in how we adapt and remain resilient in the face of dynamic (environmental and bodily) changes and how these impact health and well-being. For more information on his work, check out his webpage with the University of Oregon at :anthropology.uoregon.edu/profile/zdubois/, or get in touch with him through Twitter @Zachsjack or email at: zdubois@uoregon.edu. 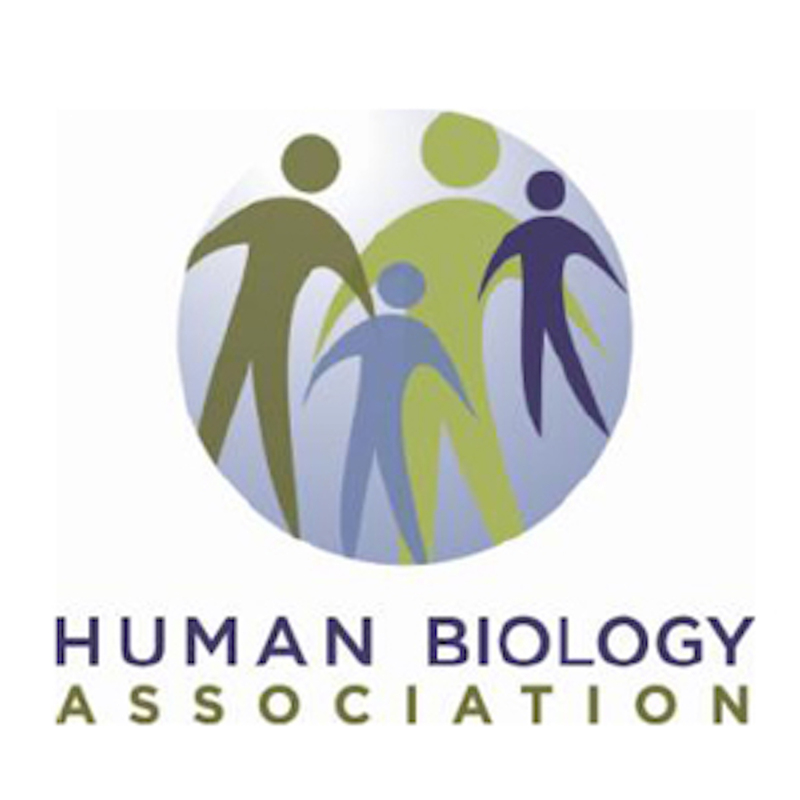 The Sausage of Science is produced by Cara Ocobock and Chris Lynn, with assistance from Junior Service Fellow Caroline Owens for the Public Relations Committee of the Human Biology Association. The song in the soundbed is “Always Lyin’” by the Morning Shakes.